… the question of ethics is always a question of an ethical relation, that is the question of what binds me to another and in what way this obligation suggests that the “I” is invariably implicated in the “we”. 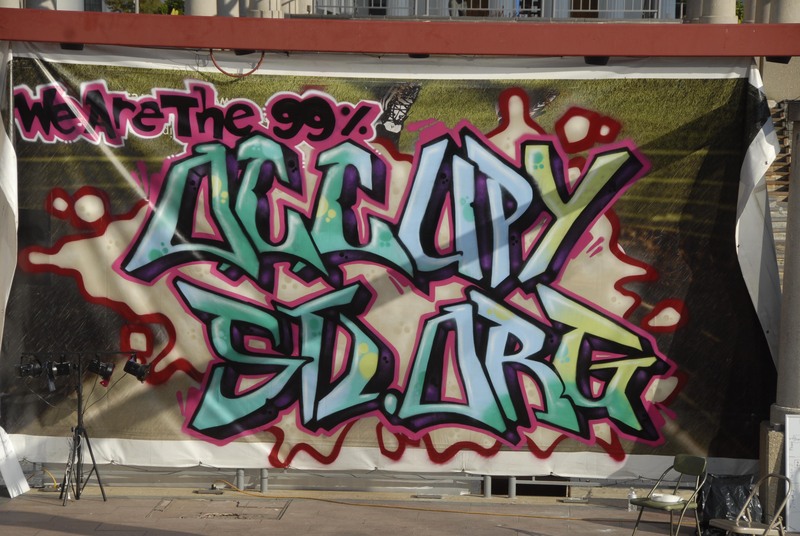 Occupy St. Louis was one of the more radical expressions of the “Occupy” movement(s) that swept through the united states in the Fall of 2011 (See Occupy St. Louis’ initial statement of purpose) . The movement(s) continue, even if the occupation of squares was brought to an end by violent police intervention. It resonates in a multiplicity of forms of resistance/creation to State-Capital. It has become part of the fabric of the many social movements that animate political life in the country. The significance of “Occupy” continues to be debated and the following reflections on it in the context of St. Louis are important, for they invite us to think through the meaning of rebellion-revolution in our times. This entry was posted in Commentary and tagged Occupy, Occupy St. Louis, revolution. Bookmark the permalink.